Backstage Academy is proud to be supported by industry-leading partners to deliver industry-leading education to the future workforce of the live events industry. 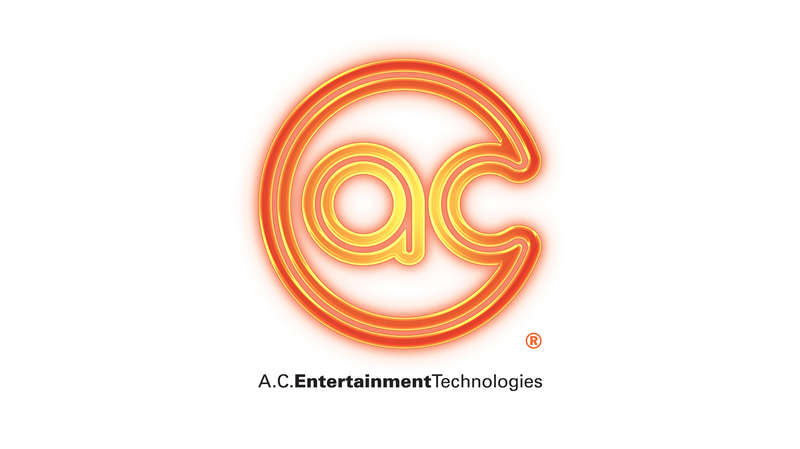 A.C. are one of the largest single-source providers of professional equipment and related services to the entertainment industry. 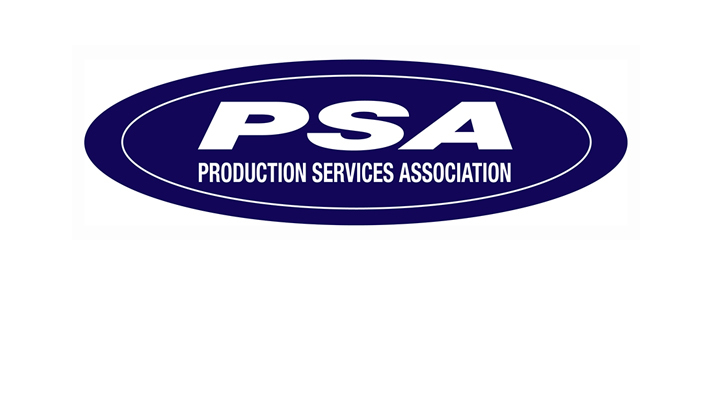 Their five specialist product divisions supply to dealers, distributors and end users in the stage, theatre, touring, film & TV, events & exhibitions, corporate, education and architectural markets world wide. 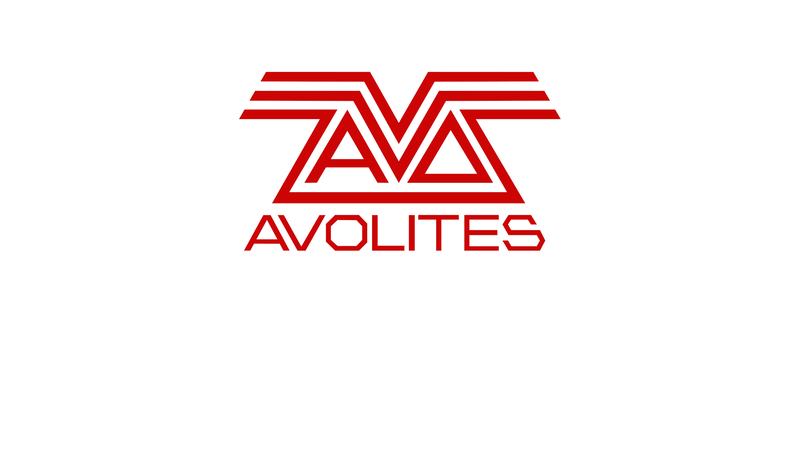 Avolites is a British manufacturer of state-of-the-art lighting control consoles, dimmers and media servers for the entertainment industry, all hand built in London. 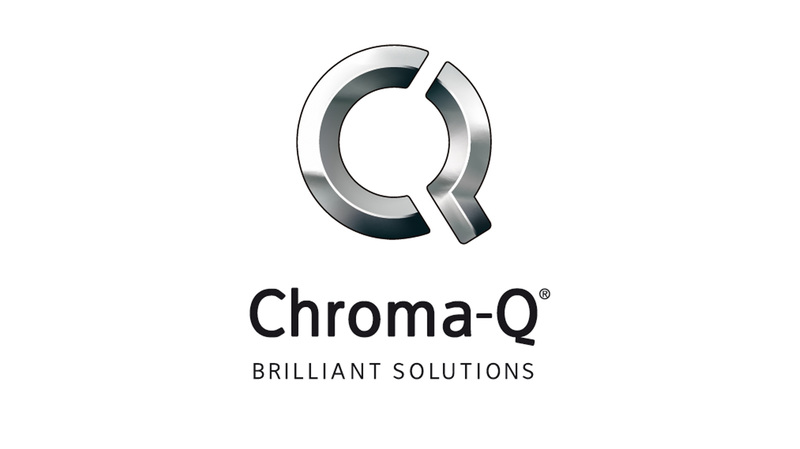 Chroma-Q’s award-winning entertainment and architectural lighting products have been setting new standards of performance for a huge range of leading lighting designers, specifiers, rental and production companies, venues, shows and events worldwide. Whether it is the loudspeakers, electronics, hardware accessories, or software tools, from R&D, through to prototype production, testing and finally manufacturing, d&b products are one hundred percent made in Germany. The company constantly researches and invests in state of the art production processing tools, and has a highly engaged professional workforce that is regularly trained in the most current technologies and equipment. Multi-award winning media server and digital display products. Specialists in the design & manufacture of hardware and software for real-time manipulation of video in the AV industries. 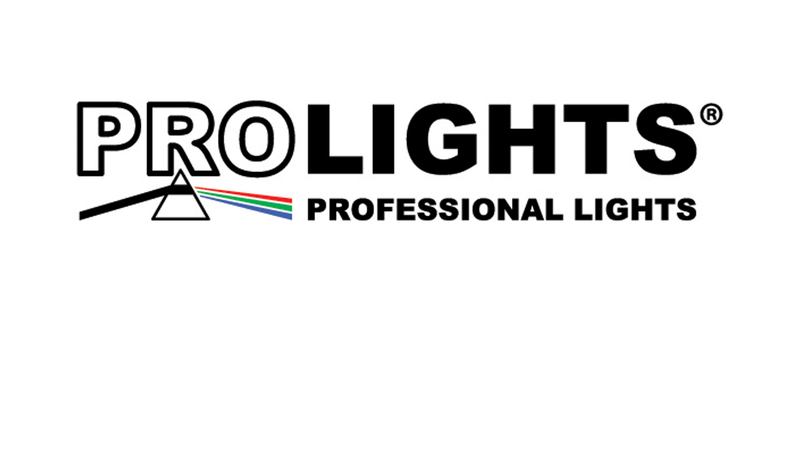 The Prolights high value and high performance range of lighting, video and effects products offers designers innovative technology solutions which deliver reliable, creative tools at a price that all productions can afford. By taking advantage of high efficiency production methods, products deliver the ideal balance between quality and value to professionals looking to maximise the return on their investment. 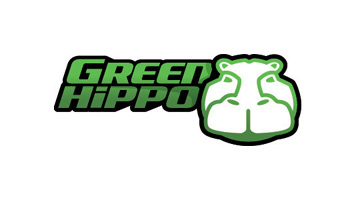 Leading manufacturer of microphones for live, touring and studio applications. STS Touring Productions Ltd was established in August 1997. They provide complete technical and logistical solutions giving you everything you need for all aspects of live entertainment production. Their portfolio includes clients such as; Live Nation, SJM, DHP Family, Mott The Hoople, Frankie Valli, Gogol Bordello, Download Festival, Wireless Festival, V Festival, BBC, Channel 4, NBA and Manchester City FC to name but a few. They also supply technical support and experienced crew to many world class sporting events and major music festivals.